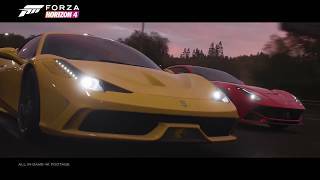 Microsoft and Playground Games have announced that Forza Horizon 4 is now available globally. 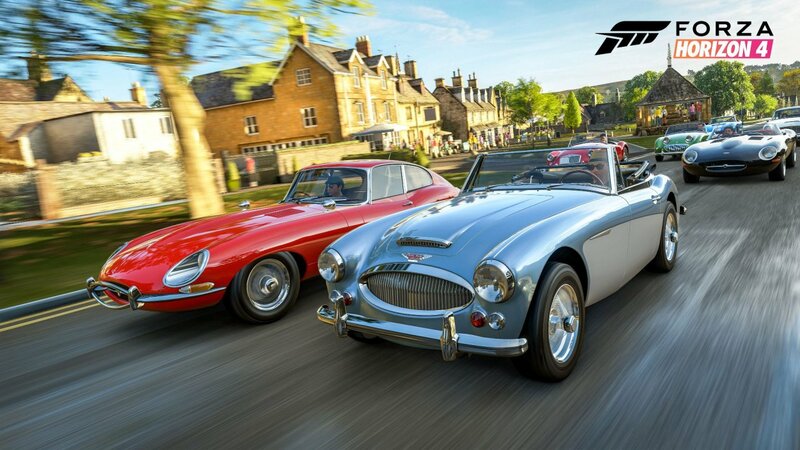 Xbox Game Pass members can also start playing Forza Horizon 4 Standard Edition on Xbox One and Windows 10, as part of their monthly membership. 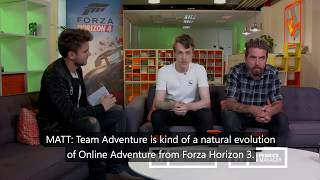 In Forza Horizon 4, you’ll experience new dynamic seasons in a shared open world, set in Britain. Each week, a new season brings dry, wet muddy, snowy and icy conditions, adding new themed content, gameplay, challenges and rewards to all players. In the next few weeks, there will be new Leagues for players to rise through with unique rewards to be won and prestigious Grandmaster titles to aim for. The Route Creator is also on the way shortly after launch, allowing you to map out your own routes. 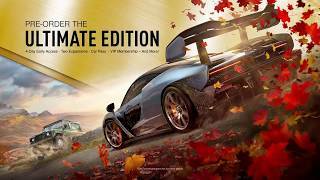 Forza Horizon 4 is out for Xbox One and Windows 10.